If there is anything we love about Nigerian music videos in recent times is the fact they infuse the African Prints into their videos. Talk about showing off our Africanness! This is exactly what Sesan Ogunro did with the directing of the Baecation video by D’Banj and 2Baba. 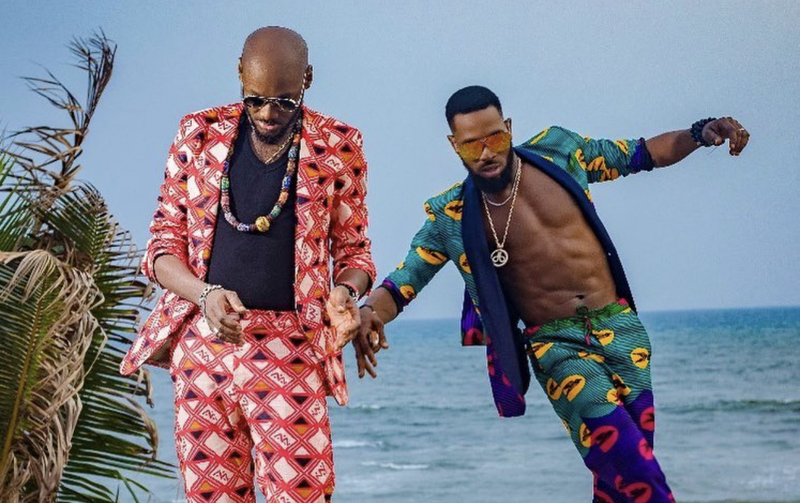 The highly anticipated song was announced by both D’banj and 2baba with a three-day countdown that had all of the Gram anxiously awaiting the drop. Did the legends deliver? We think so! 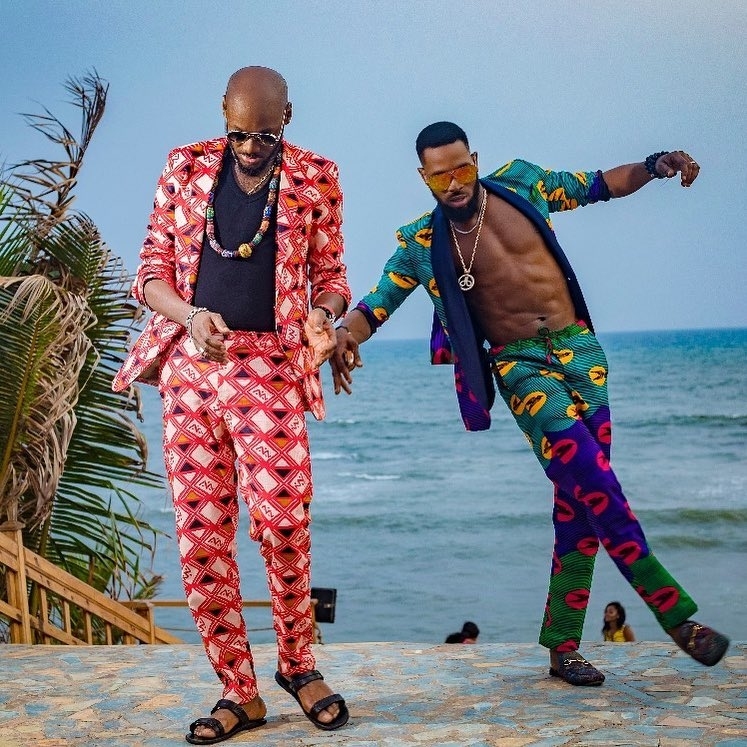 The video which dropped a couple of minutes ago is one that shows off the vocal prowess that we have come to know D’banj and 2Baba for. The groovy beats will get you dancing and you can definitely add this to your Valentine’s party playlist!